Wilson Auto Group dedicates ourselves to customer satisfaction, and we believe in a fair, easy, honest, and sincere car buying process. We strive to offer a full-service, hassle-free one-stop shop for all of your new and used car needs near Brandon. Take a look through our expansive inventory to see what catches your eye. 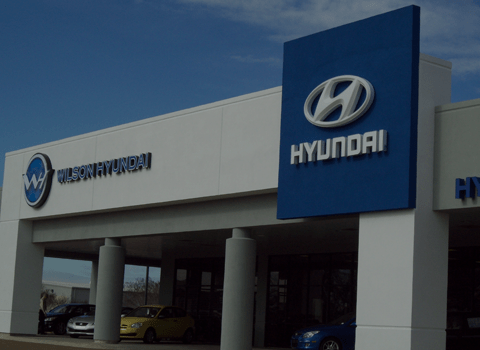 Once you’ve picked out your favorite new or used model, don’t hesitate to reach out to us to schedule a test drive. After all, there’s no better way to know if a vehicle is a good fit for you other than trying it out first-hand. 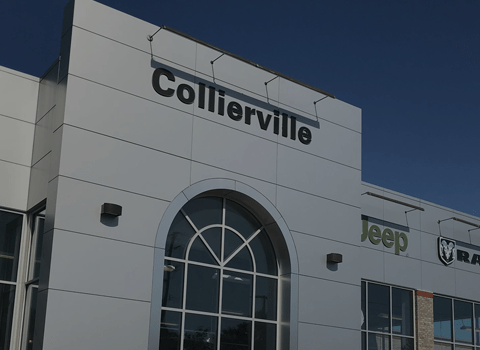 We also offer a state-of-the-art facility with trained technicians for when your vehicle needs a little TLC; whatever your automotive needs, we’re here to help. The first step is making sure you get here! Visitors from Brandon should have no problem finding our convenient location in Jackson a short distance away, but if you do, we’re here to help you find us! 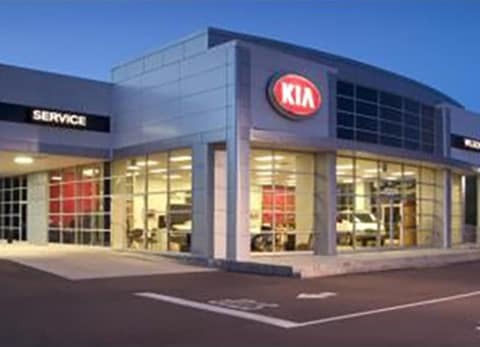 The close distance makes its easy for us to help you if you need assistance with picking out your ideal new or used car, or if you need important routine maintenance inspections. At our service center, Brandon area drivers will find helpful and honest technicians who will fix the issues in a way that suits their budget. When you know you can trust us with the repairs that matter, we know we’ve done our job. Luckily, we offer convenient hours in addition to our easy-to-find location that help local drivers fit us into their busy schedules when they need our assistance. 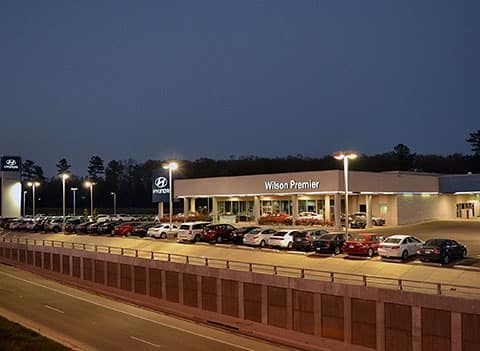 If you have trouble getting here, contact us at Wilson Auto Group.